All the major contenders will be there ready for the big one, The Rolex Sydney to Hobart Yacht Race. You will get unbelievably close as this is a NO RESTRICTION racing day. The crew onboard COAST are experts of getting you in the right position. We know the boats, the crews and the way around the race course. 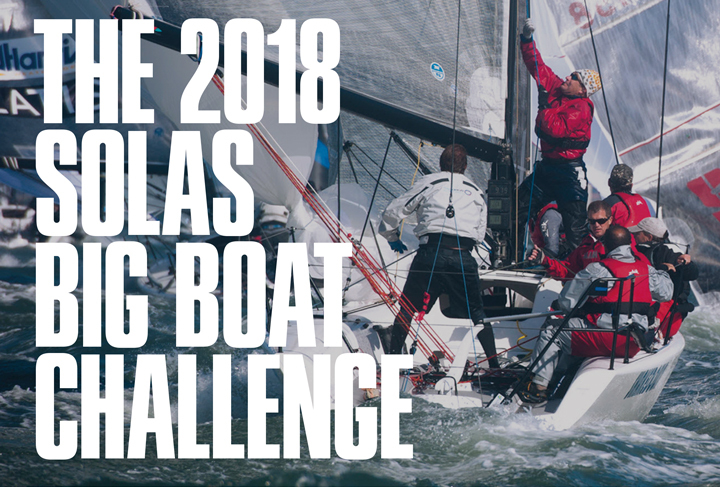 Get onboard COAST and enjoy a quality day out, onboard Sydney's premier yacht racing spectator boat with regular clientele of some of Sydney's top racing friends and family. We are the choice boat of the yachting fraternity with expert commentary. This is an extremely popular day amongst our followers so book early to avoid disappointment its' a sell out every year.